Business PowerPoint Templates that will help you deliver effective presentations to your colleagues and senior management. You can use these easy to edit templates for various business topics such as project management, marketing, and sales. You’ll always make the right impression when you use this professional PowerPoint template. It provides a visually appealing way to present information in a succinct and confident manner. Ensure your pitch hits the mark by utilizing this streamlined PowerPoint template. It allows you to supply investors with SWOT analysis and marketing metrics in a visually appealing display. Share streamlined financial data with the help of this PowerPoint Template. Its bold and impactful appearance provides the perfect backdrop for revenue analysis and profit margin metrics. Your business plan will look incredible when presented with this engaging PowerPoint Template. 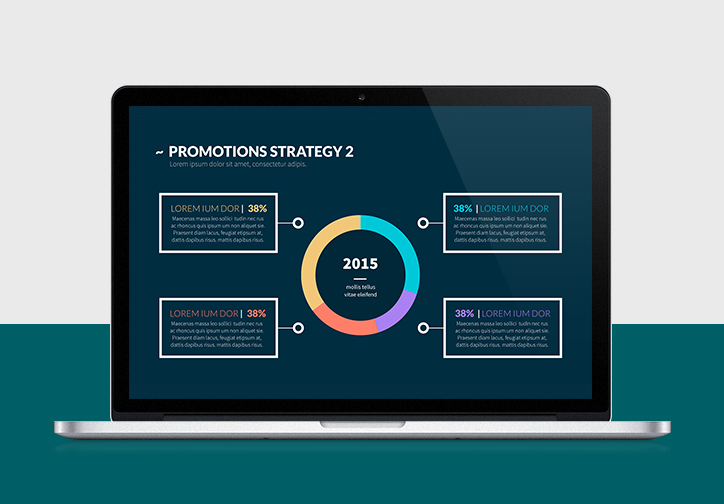 Concisely share goals and relevant company data with this stylish, expertly designed template. Professional and impactful, this PowerPoint Template will perfectly represent your company. It is the perfect way to share informative graphs, tables, and charts in a straightforward manner. 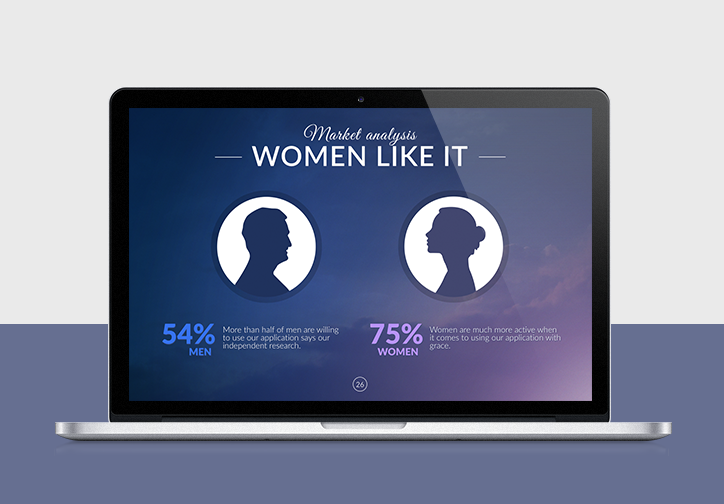 This sleek and stylish PowerPoint Template is the perfect choice for marketing professionals. Present consumer demographics and ROIs clearly with its informative and engaging design. The sleek appearance of this PowerPoint Template exudes professionalism. Its stylish contemporary design will create impressive presentations that close sales with ease. This sophisticated PowerPoint Template will make an incredible impression at your next company meeting. Its dynamic design allows you to present important data, charts, graphs, and more. Your ideas, data, and goals come to life with the help of this professional PowerPoint Template. Bright and vibrant, it presents important information in a streamlined, sophisticated manner. Why Business PowerPoint Templates? Why us? We've created this site so you can get beautiful Business PowerPoint templates for any occasion that are helpful, in particular, when you run out of time. Ready-made templates consist of all the necessary slides for the specific type of PowerPoint presentation, so you know exactly what information to include. Default content is used to suggest, slide by slide, how a template should be filled out. As a result, you have the examples before your eyes and just need to replace the placeholders with your text and data. Organizing information on your own can be painful. Therefore, we try to make it easier for you. Our Business PowerPoint templates are well-thought out, so customizing them is effortless and can be done whenever you run out of time, but are still trying to deliver an excellent job. Business PowerPoint templates available on our site are compatible with PowerPoint and Keynote. They are created by a team of professional designers, so if you (for any reason) can’t find the right template for your project, you can always request a custom design.